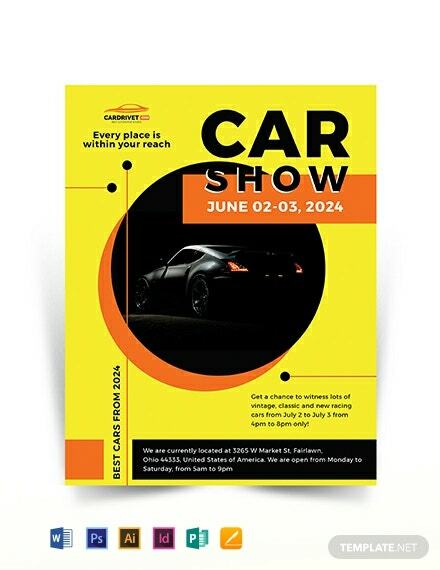 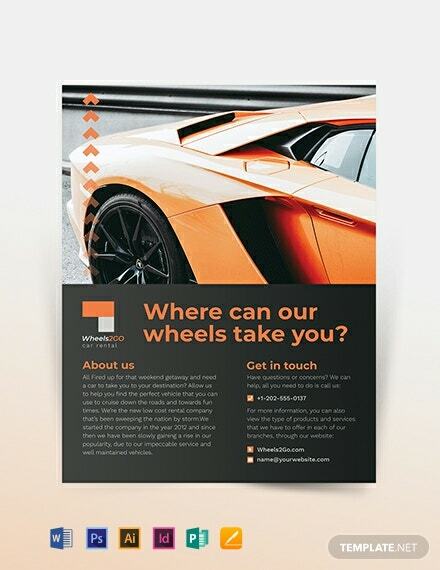 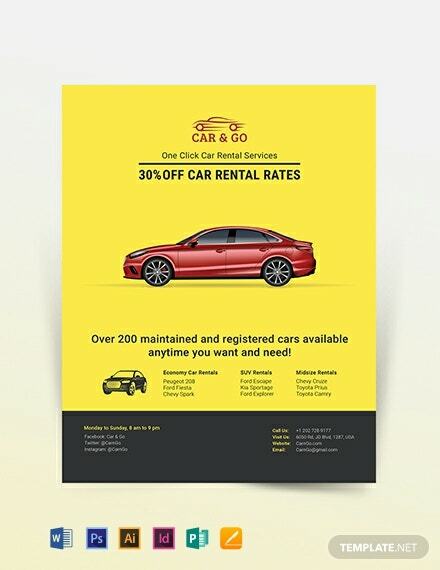 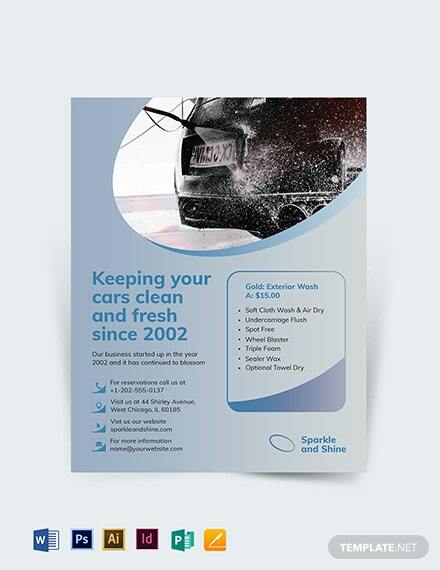 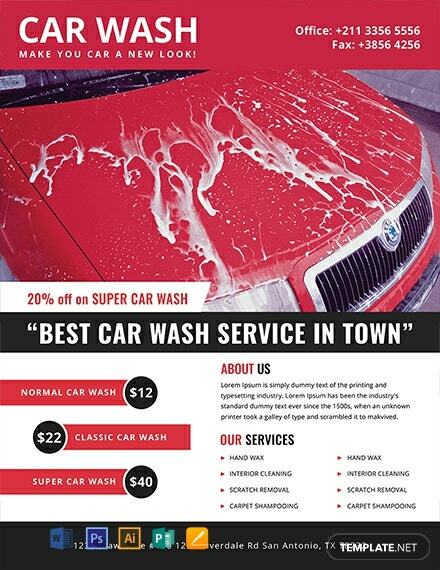 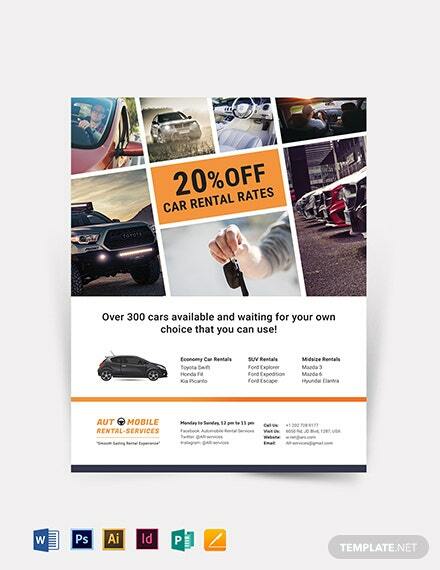 Craft an eye-catching flyer to advertise a car wash business. 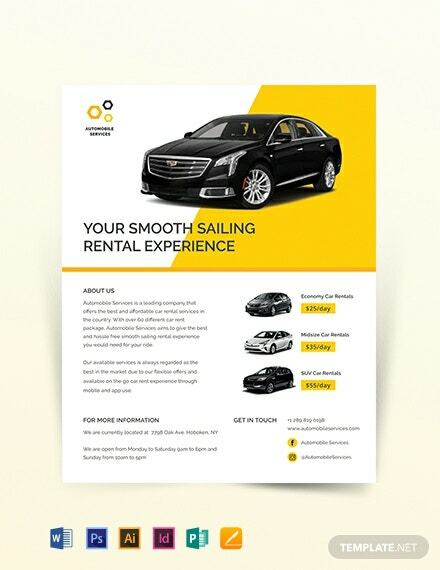 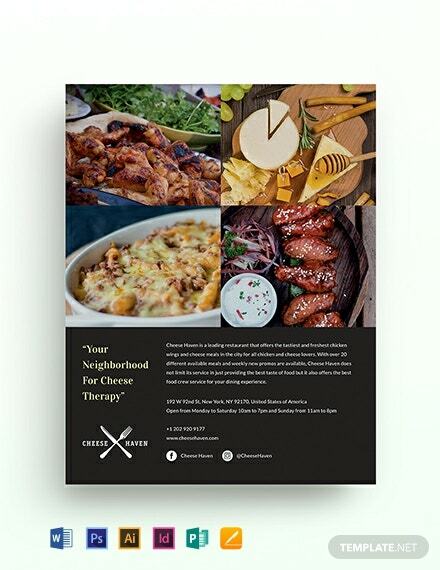 This template is free to download and uses high-quality layouts and graphic files. 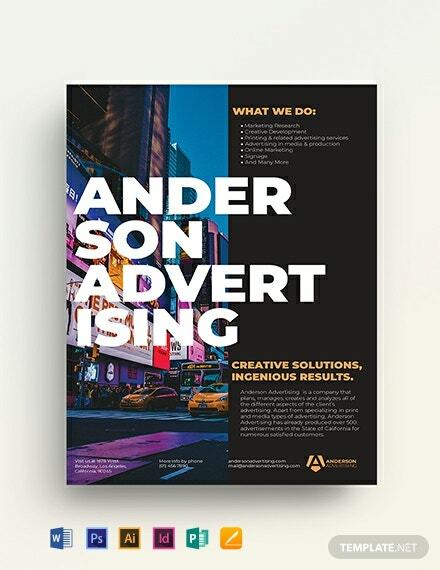 Easy to edit and +More fully customizable on Photoshop and Illustrator.